Deposit required: £10 per driver, which will be deducted from the full amount. 10 min of Qualifying followed by a 30, 40 or 50 lap race, which starts from the Grid. Minimum of 11 drivers, maximum of approximately 30. Individual event, each driver against one another. and the Top 3 places in the Final will win a trophy. Super GP £50 per person. Deposit required: £10 per driver, which will be taken off the full amount. 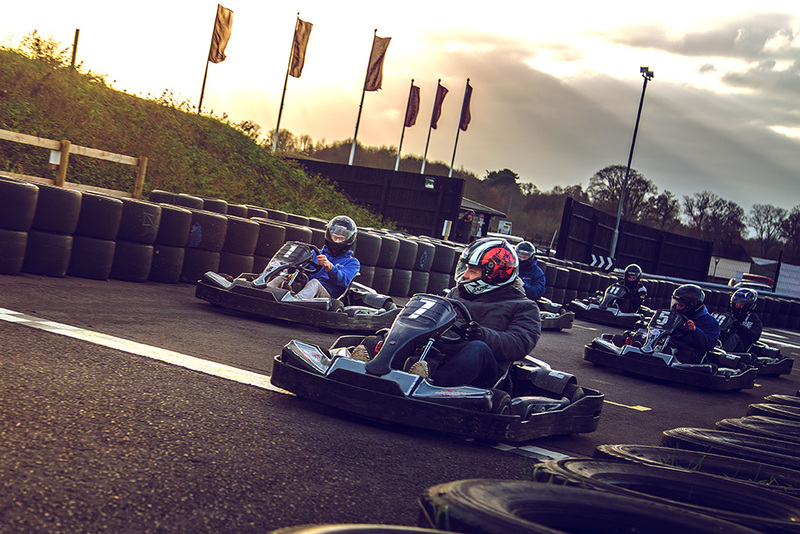 Why not book a package, which includes Karting, Clay Pigeon Shooting and some lunch. Balaclavas are compulsory for every driver, unless own helmet is provided. These can be purchased at the track for £2.00 each or you can bring your own. 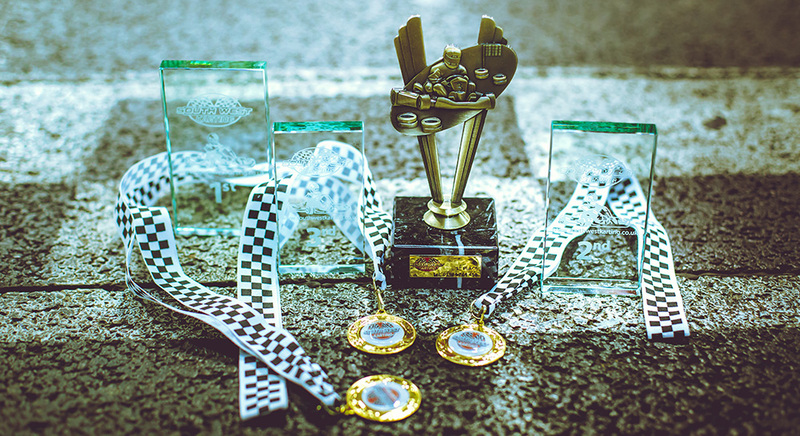 *If any of the above don’t suit your needs, we can tailor an event that will. 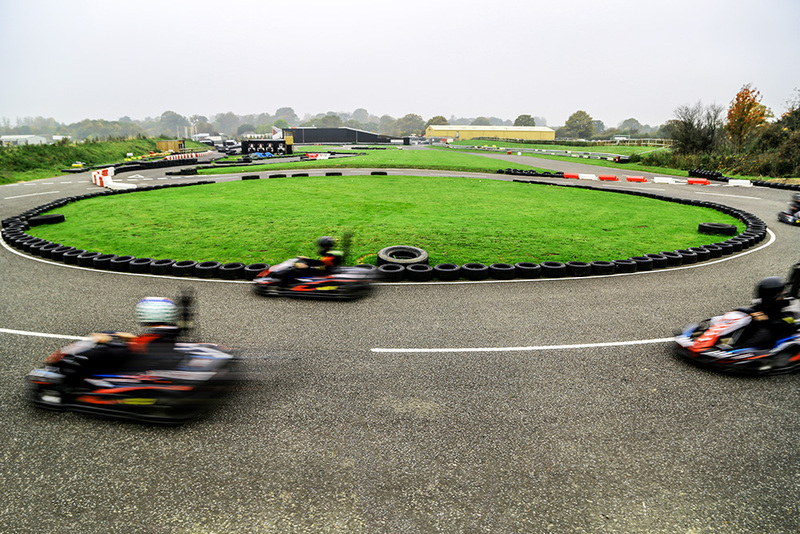 **Karting Sessions minimum age / height = 8yrs / 120cm, all other events minimum age / height = 16yrs / 5ft. 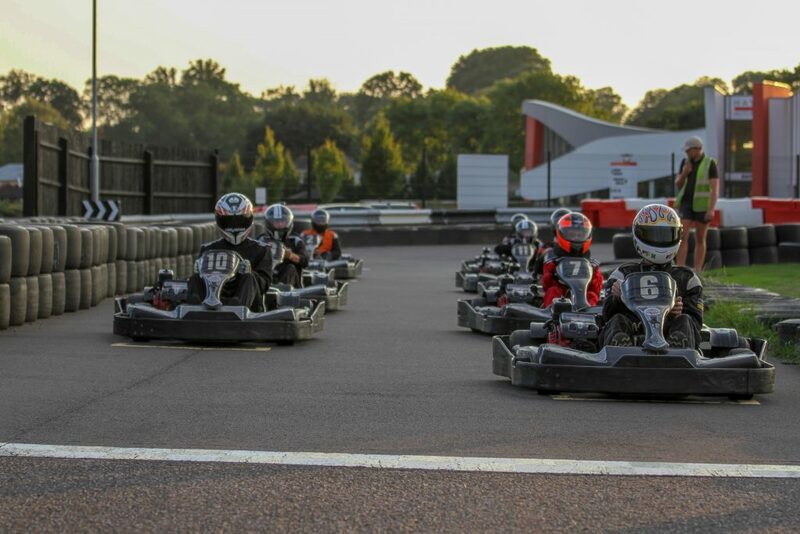 For all events excluding Karting Sessions, the track is exclusively used for the drivers in that event for its full duration.